Our friends, Adam and Erin are Denver-ites through and through. They have a dozen favorite local brunch spots, can rattle off their favorite local bands (Adam was in one for awhile), are fabulous Denver restaurant recommend-ers, and just generally love our fair city. 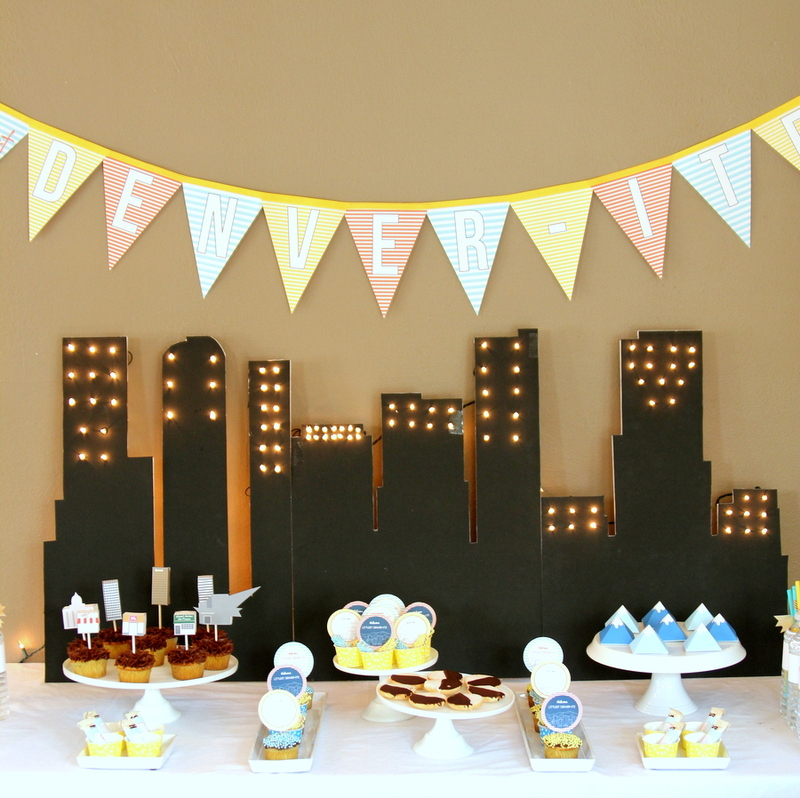 A”Littlest Denver-ite Baby Shower” was the perfect theme to celebrate their soon-to-be-addition, Everett. FOOD I can honestly say this was one of the best baby shower menus I’ve ever seen. Erin’s husband, Adam, gave us the List of Champions, detailing their favorite Denver brunch and lunch food. That in hand, it was just a matter of rounding up (and making) the items. The menu included a mix of Denver classics and Erin favorites- Lark Burger parm fries, Moe’s BBQ fried pickles, La Loma chips and salsa, Pinche Tacos fundido, Chick Fil A chicken tenders, Duffeyrolls, Buffalo Doughboy pastries, Boulder chips, guacamole and chips from La Loma and Pinche Tacos, steamed artichokes with melted butter, flash fried brussel sprouts, yellow cupcakes with chocolate frosting, black and white cookies, white chocolate dipped pretzels, cheese, crackers, fruits and veggies. SANGRIA BAR AND DRINKS Erin loves Sangria, so we had a whole Sangria Bar at the shower. There were four versions- red Sangria with alcohol, red Sangria without alcohol, white Sangria with alcohol, white Sangria without alcohol. I was partial to the Blueberry Rosemary Sangria, but it’s my favorite (Erin’s recipe- funny, right?). We also had Great Divide Beer, Celestial Seasonings tea, bottled water and sweet tea to compliment the Sangria buffet (Great Divide and Celestial Seasonings are local, sweet tea is an Erin favorite). Our talented design friend, Jenn Goodrich, made a Denver neighborhood map for us (inspired by Ork). Then, we had it made into poster-sized engineer print for the shower. Guests painted the various neighborhoods to customize the nursery art (I wish I would’ve taken a picture of the finished product- it was great). 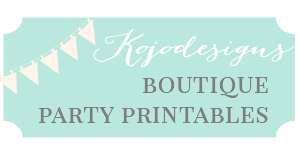 FAVORS 5″x7″ prints of Denver neighborhood maps (the same ones as the giant nursery art map), printed in orange, yellow and aqua made perfectly “Denver-y” favors for shower guests. The whole shower was a hit- Erin and her guests loved the food (of course), the Sangria bar was the perfect compliment to the yummy food, the Denver map nursery art turned out great, and the Denver theme was so much fun to put together.